The island of Jamaica is a popular travel destination due to its stunning climate, magnificent beaches and friendly locals. However, the destination has so much more to offer. From striking landmarks to cultural and historic experiences there are many hidden charms available that have long flown under the radar. Here is a list of our Top 5 Best Hidden Gem Attractions in Jamaica that are always worth the expedition! The Glistening Waters, located in the area of Falmouth, is certainly one of the islands hidden gems. Very few visitors are aware of this magical place on the North Coast, where the micro-plankton of the lagoon glows when disturbed at night. The microorganisms in the water get bothered whenever the river water mixes with the sea water which in turn gives off light. Although there are four other places on this planet where this spectacle can be witnessed, Falmouth is the only location where it can be seen on each day all-around the year. 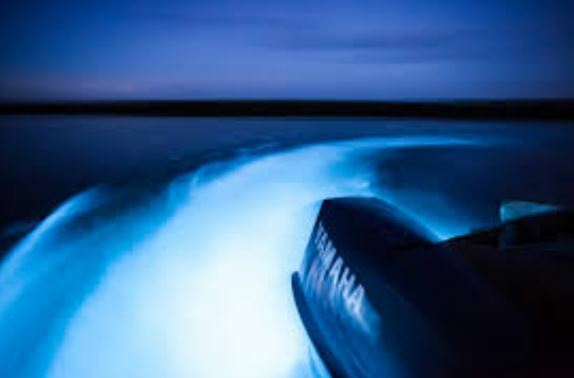 Guests can ride out from the lagoon after sunset in a small boat to experience this magical glittering effect. Couples can jump into the water and swim with a firefly effect all around them. This truly offers visitors an authentic holiday experience! Firefly is the hilltop home and final resting place of the famous playwright, Sir Noel Coward. Located in Grant’s Town, this simple one-bedroom home was built high on a hill above Coward’s original home, Blue Harbour. His photos, paintings and pianos are still in place. 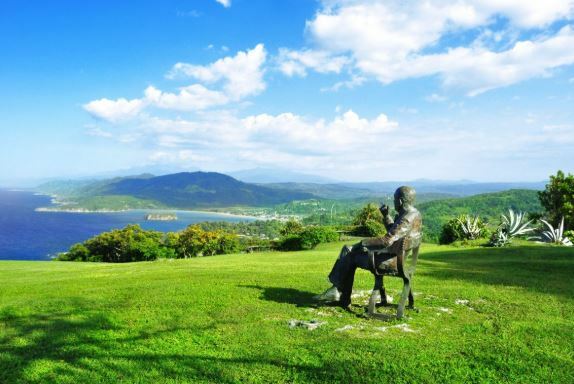 Today visitors can tour the home with his artwork and enjoy panoramic views of Ocho Rios. 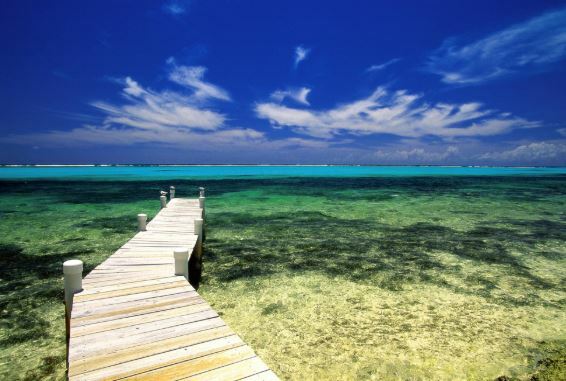 Discover Jamaica’s natural beauty by visiting Treasure Beach. This place is slightly off the beaten path, but it is the perfect spot to experience the ocean away from tourists and beach vendors. Known as Jamaica’s best-kept secret, this hidden gem will offer you the laid-back Jamaican feel that Bob Marley always stood for. Here you can enjoy the warm crystal-clear waters as the locals do! A true jewel of Jamaica, Tacky Falls has not been commercialised. It is one of the most natural waterfalls on the island. It takes visitors 15 minutes to hike up a steep and narrow pathway through the jungle but the effort is definitely worth it! The spectacular waterfall is 200 feet high and cascades down the rock face into a cool pool below. You can enjoy a refreshing swim while taking in the secluded natural wonder, soaking up the peace and tranquility of this unique place. Floating down Rio Grande river on a bamboo raft is the perfect alternative to relaxing on the beach. The Rio Grande is one of the biggest rivers in Jamaica and the largest in the Portland parish. Drift gently between the vegetated riverbanks as bending bamboo and grasses dangle over the water and tropical birds sing in the trees. Have you been to one of these Top 5 Best Hidden Gem Attractions in Jamaica? Tweet us @CouplesUK and let us know about your experience!